Where people are going to sit? Where the most popular locations are going to be? How many covers should you have to one area? 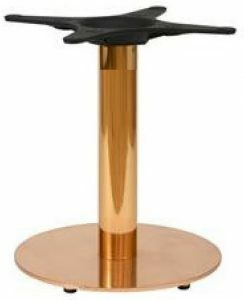 Which Table bases should we chose? 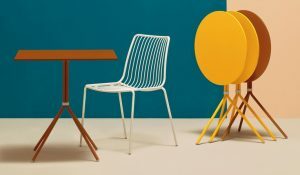 Then to compliment your look which Chairs to choose? 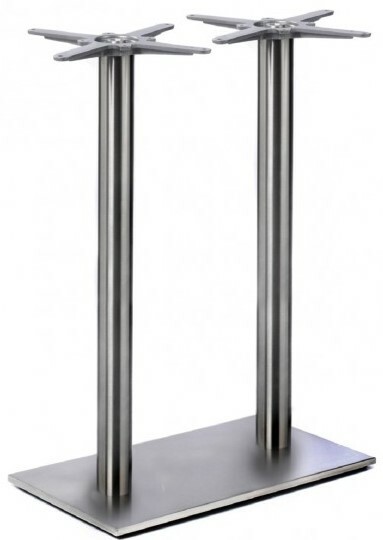 There are a wide range of Table bases to choose from incorporating the different heights you want to be working with. It’s important to establish how many covers you put in your restaurant. 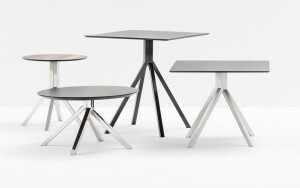 Taking into consideration the sizes of tables you can chose from. 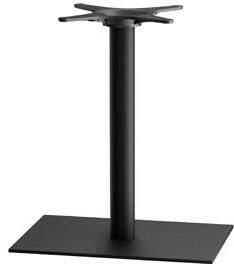 We supply all table top sizes to your needs. If you’re looking for a size or shape which is different we can make bespoke pieces to suit your needs. Once the top sizes are chosen the bases follow in line. These days practicality plays a huge part. Taking into consideration; storage, Flexibility as well as Style. 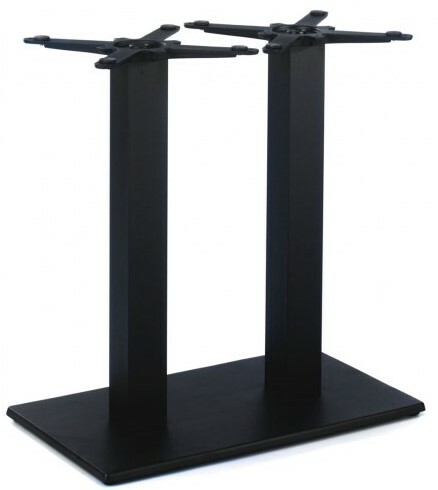 At Telegraph Contract Furniture we provide a wide range of these. 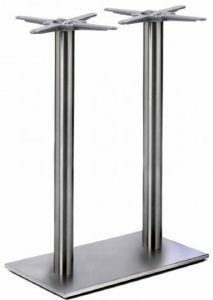 Working in Families the most popular is the Zeta Range – available in many colours, finishes and Sizes. Closely Followed by the Nolita Range. Suitable for Indoor and Outdoor Use. Great for Storage, available in many colours and ticks your box for style. 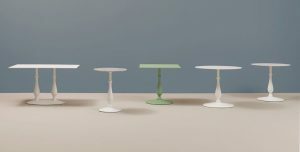 Other possibilities to consider are the Liberty Range as well as the Grapevine table bases. 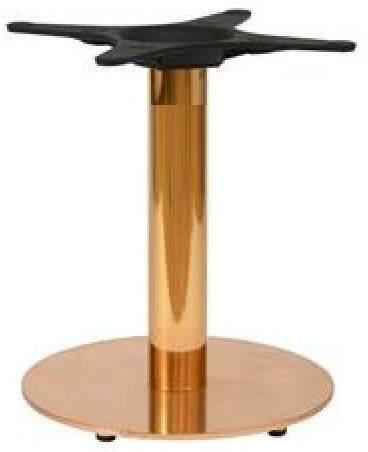 For more Ranges of Table bases please click here. Alternatively call us in the office on 0161 832 8080.